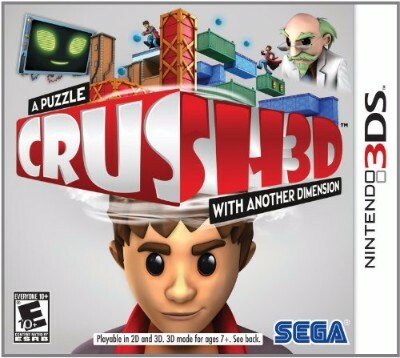 Crush3D (Nintendo 3DS, 2012) Complete! Crush 3D (Nintendo 3DS Crush3D Crushed) - Complete, CIB, MINT! Crush3D - Complete in Box for 3DS - Tested and Works!